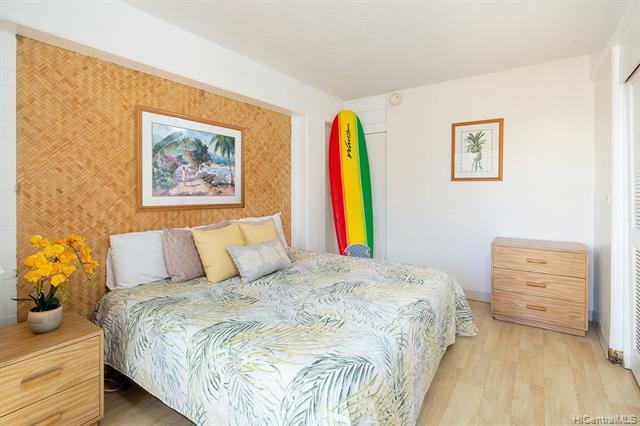 Rare opportunity to own this nicely renovated corner-end unit w/ 2 spacious lanais in Waikiki! 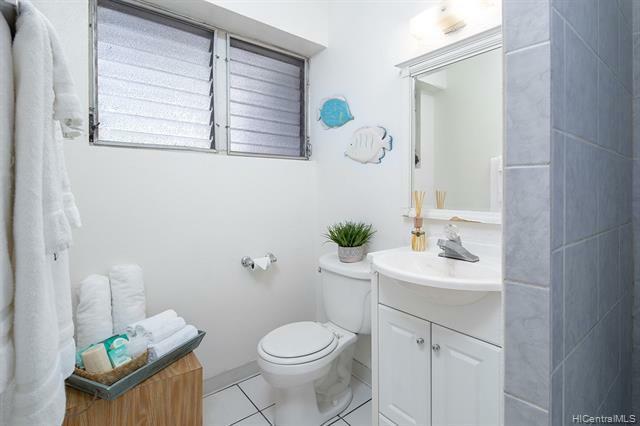 This unit has the largest square footage floor plan in this building with kitchen & bath already upgraded. 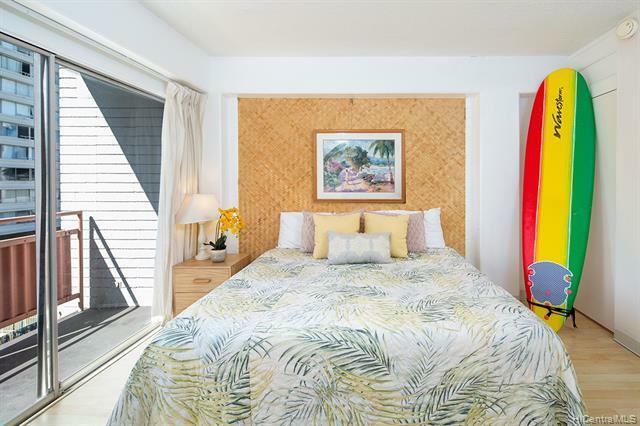 Perfect unit for owner occupant, second home or as an investment! 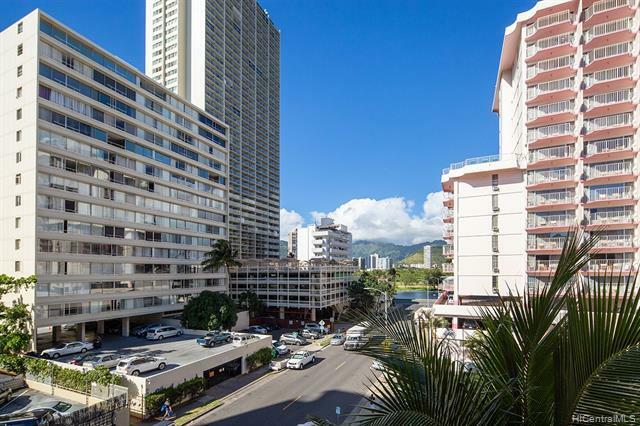 Only 2 blocks from the world famous Waikiki beaches, and minutes to the International Market Place, restaurants and shopping. Building has an elevator! Priced to sell!